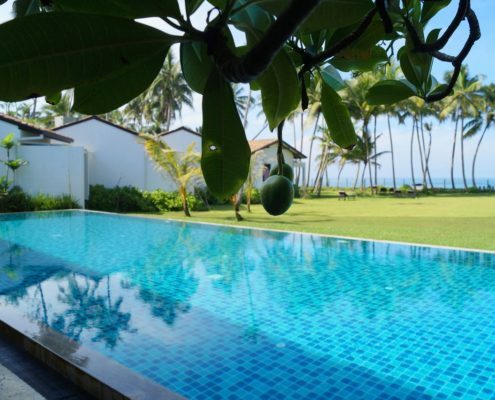 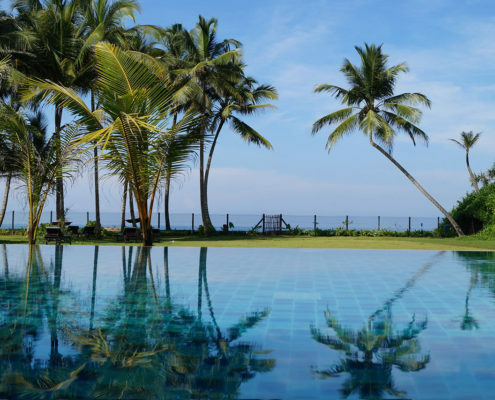 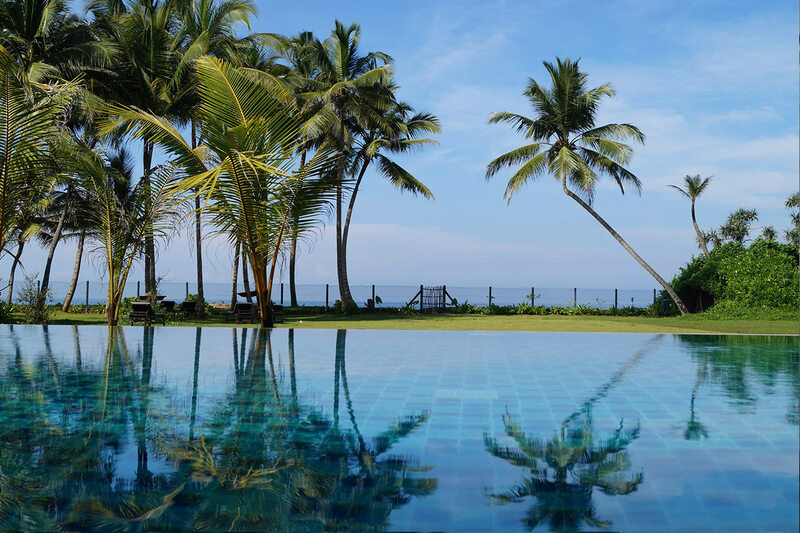 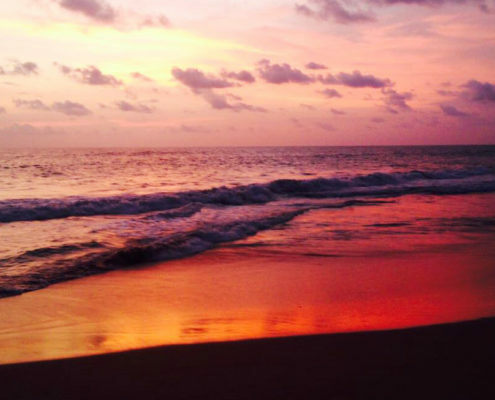 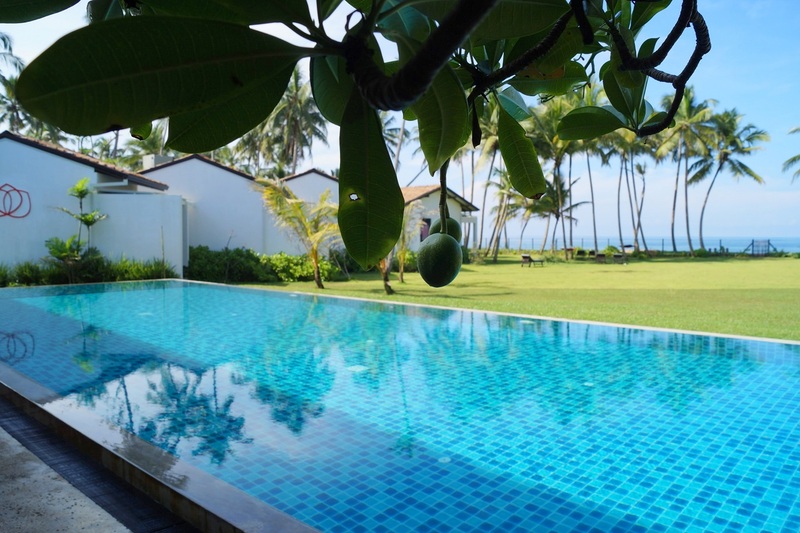 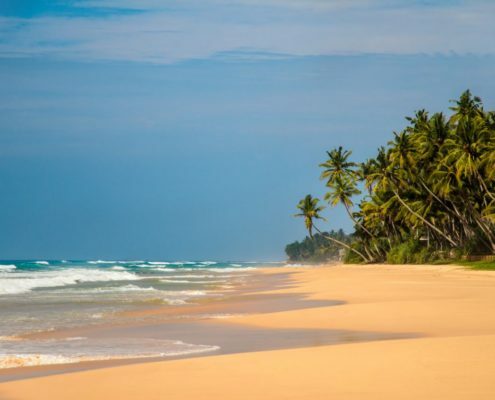 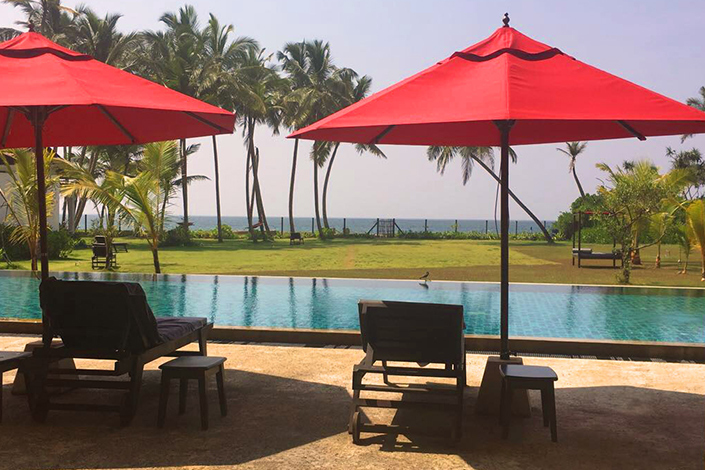 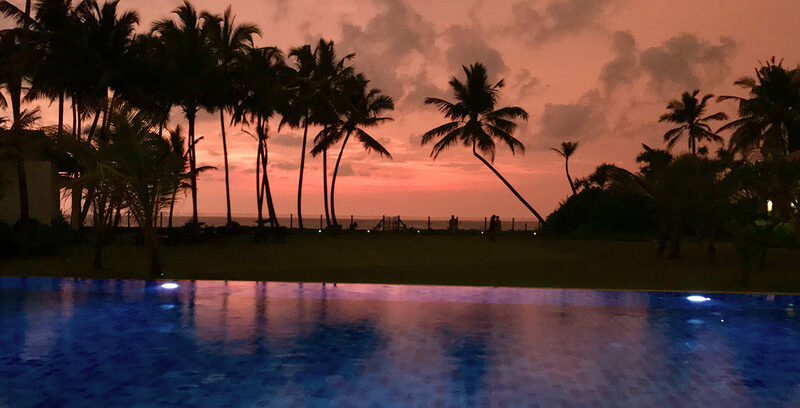 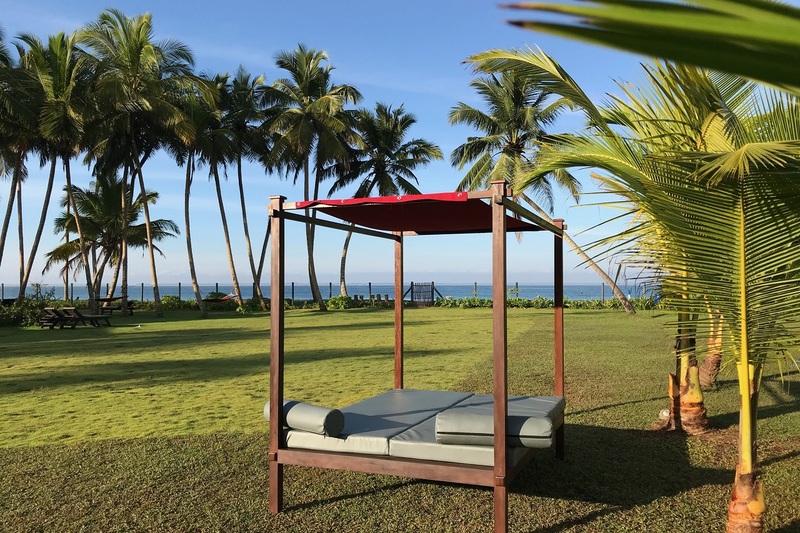 Exquisite ANANDA AYURVEDA RESORT is located on one of the most beautiful palm beaches on the southwestern coast of island paradise Sri Lanka. 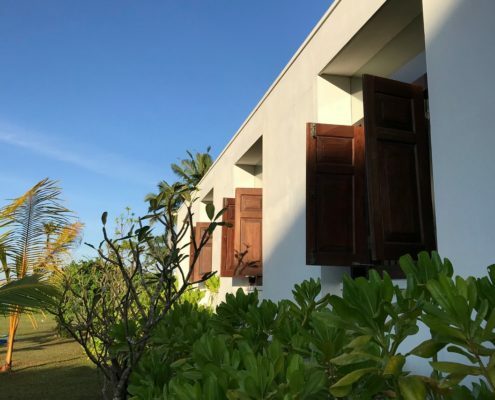 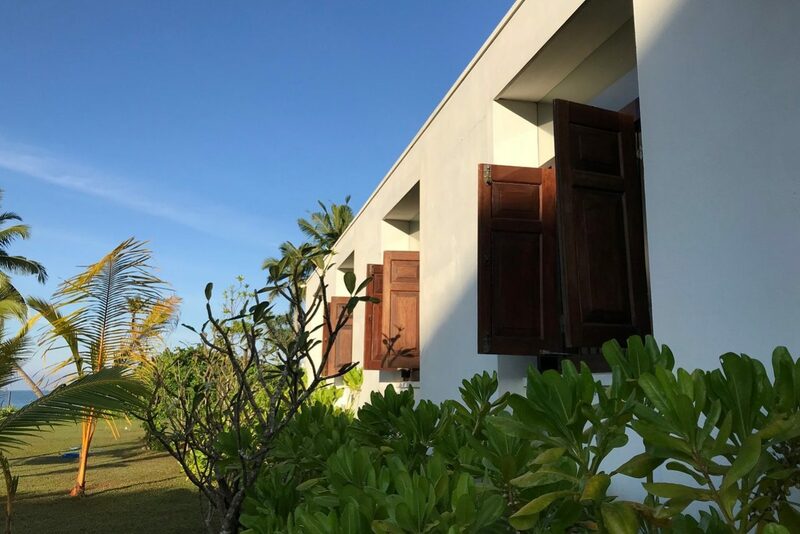 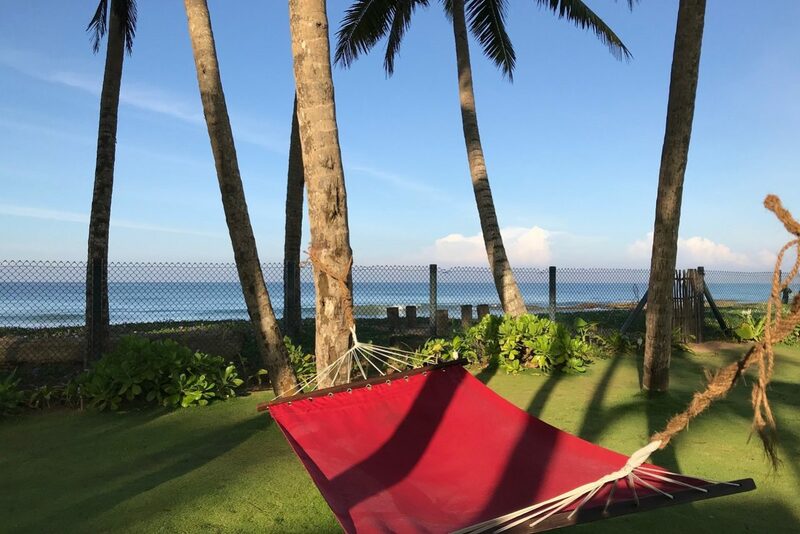 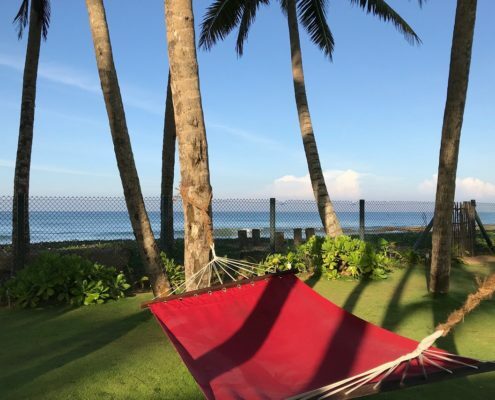 Both the exclusive deluxe rooms in the main building and the surrounding bungalows face the ocean and allow for fantastic views of the Indian Ocean. 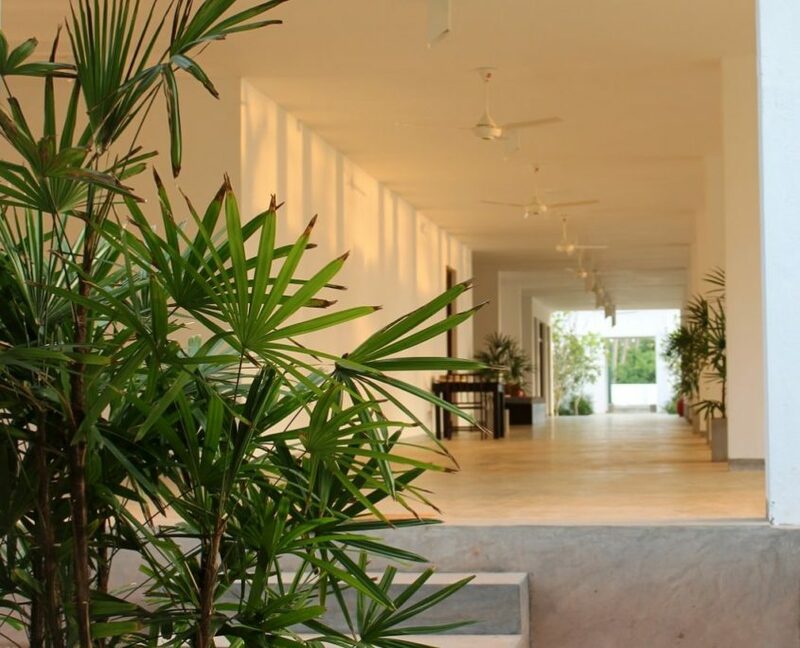 Our entire resort is in keeping with the mind and the cosmos, and this is also true for its architecture. 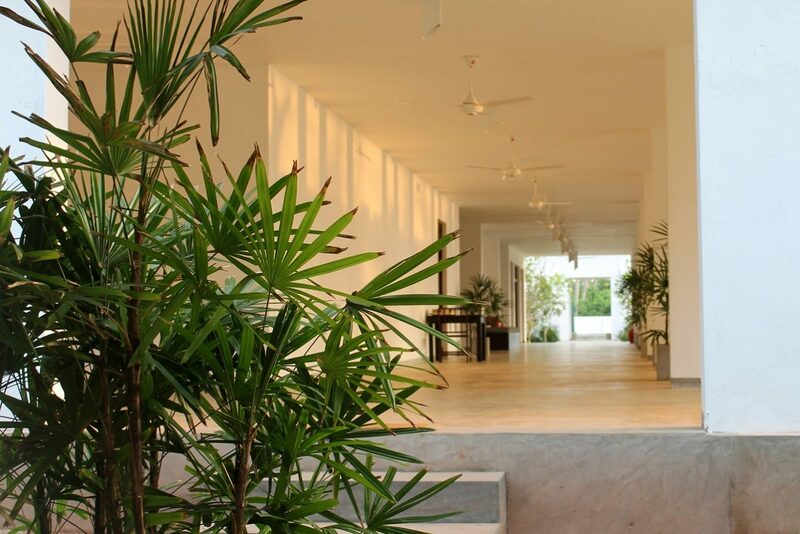 The resort was built according to Vastu, the Indian art of architecture and design, which provides positive energy wherever you are. 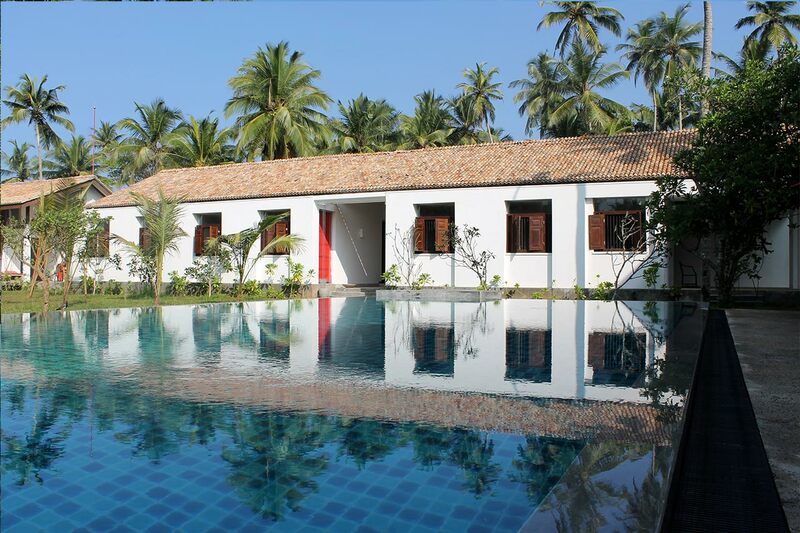 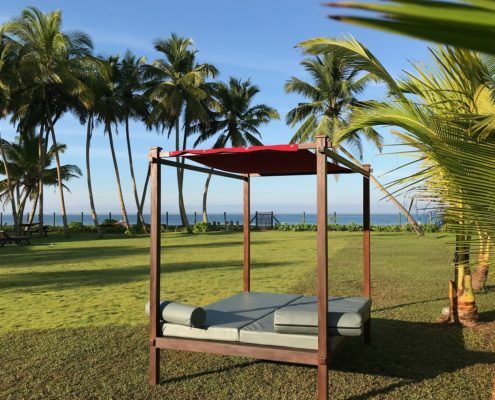 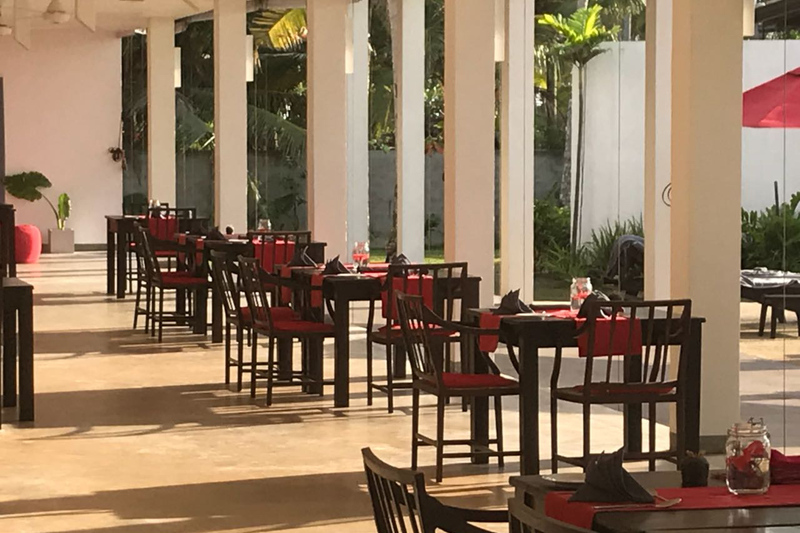 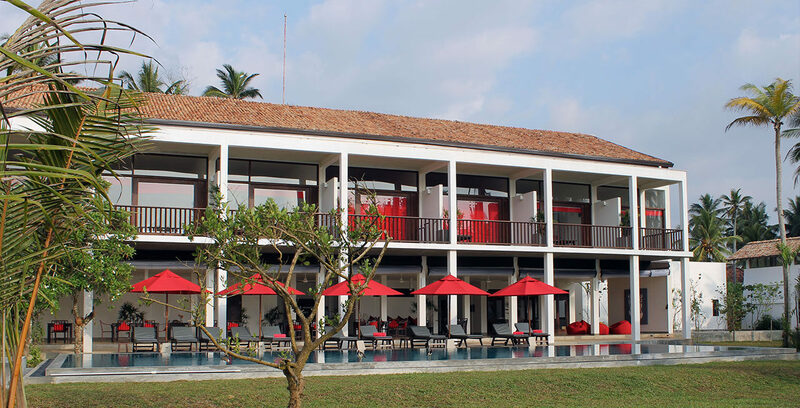 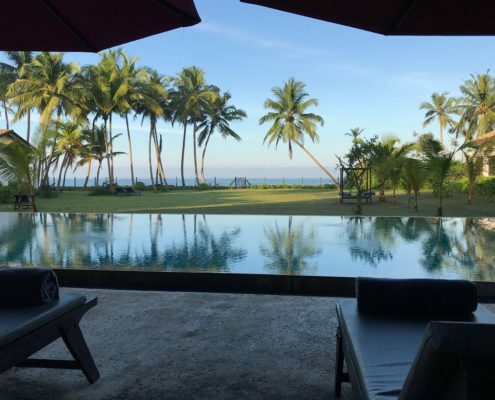 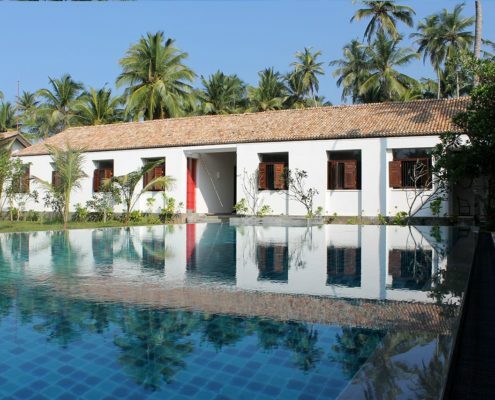 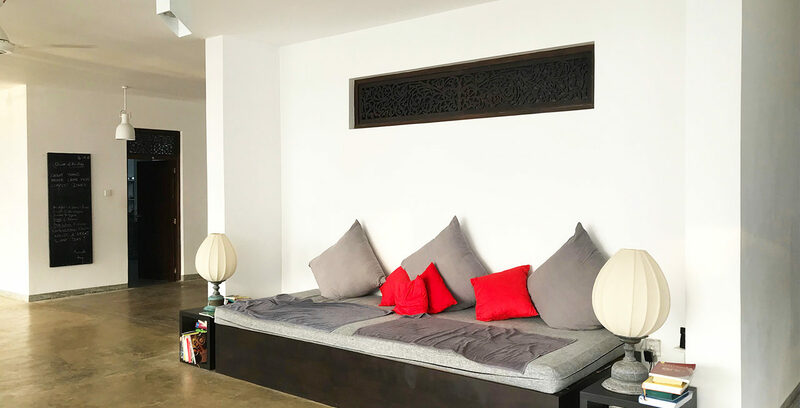 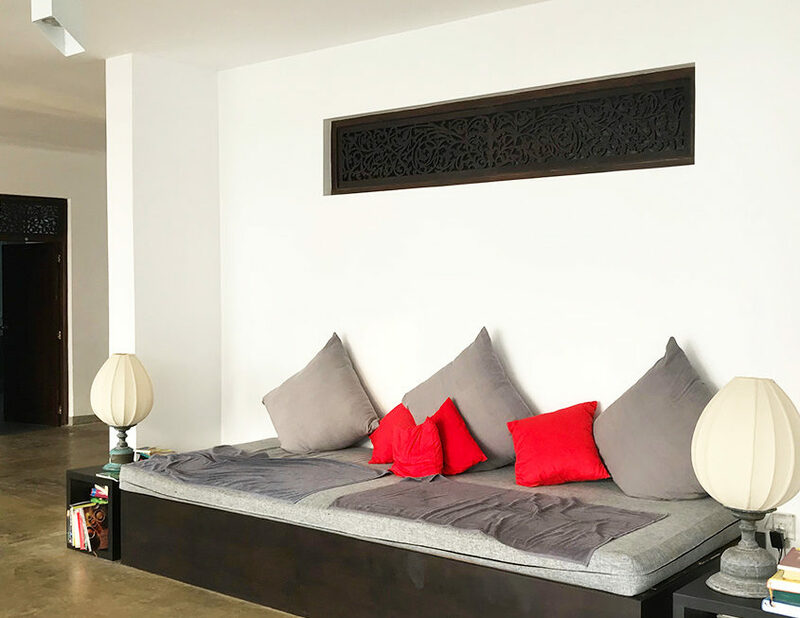 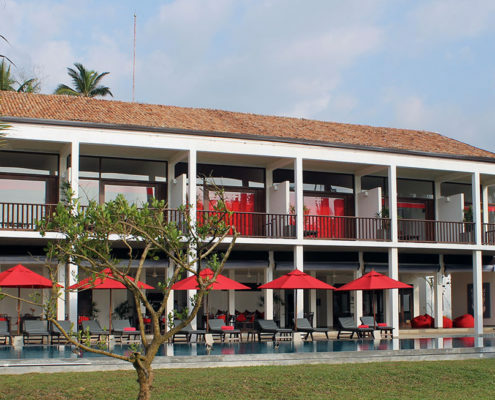 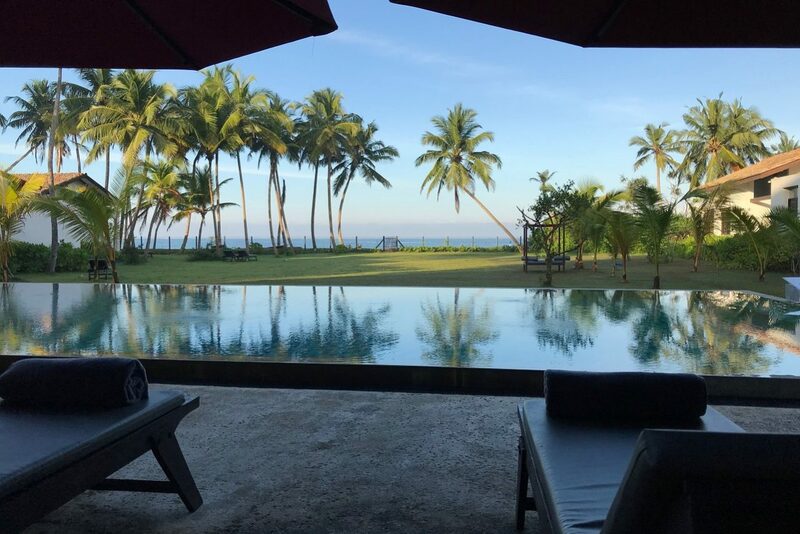 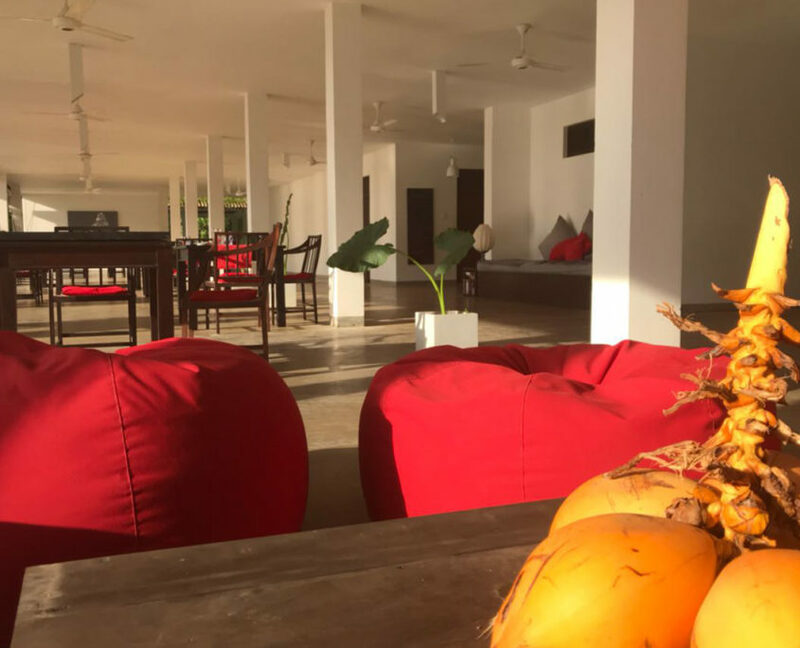 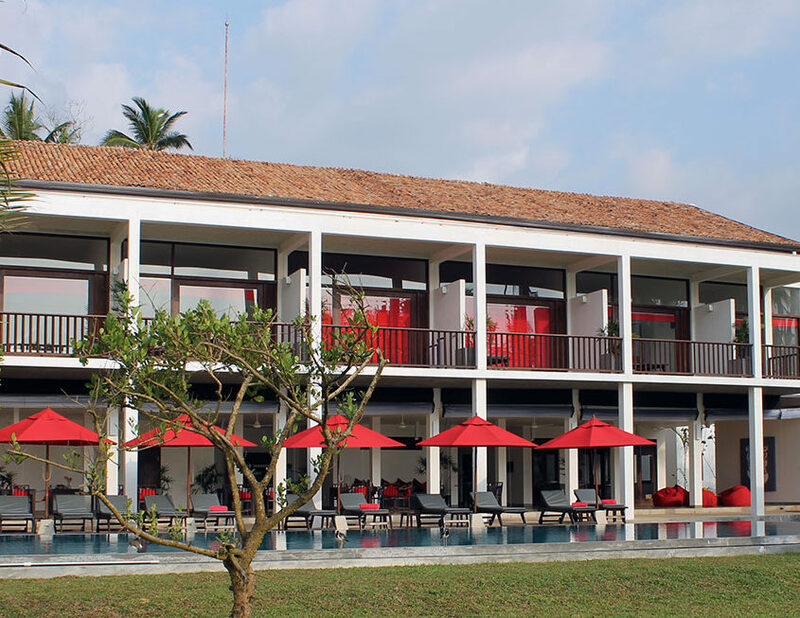 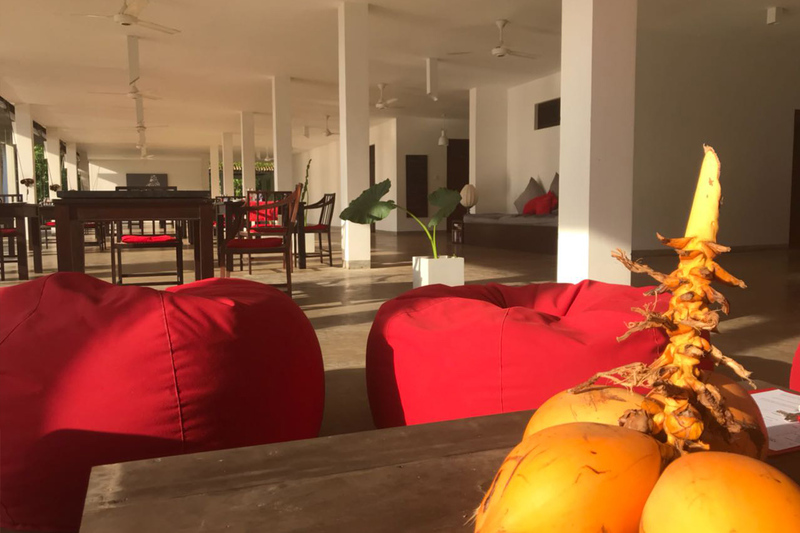 Modern, clear lines and a European standard combine with traditional Sri Lankan elements, thus creating an atmosphere of exclusiveness and comfort. 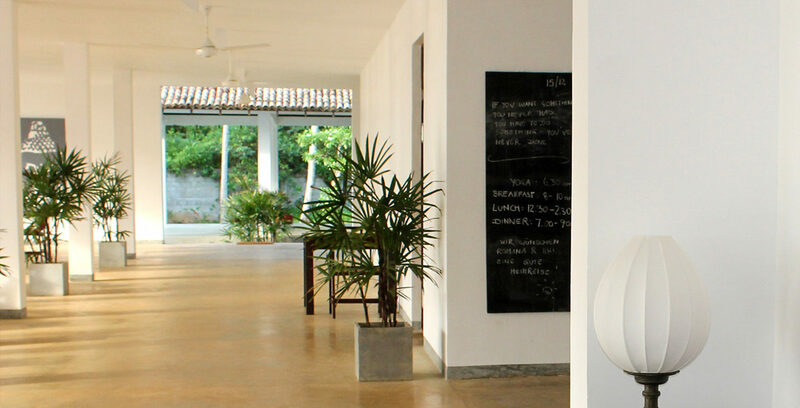 Recreation, peace and regeneration are our ultimate goals for our guests. 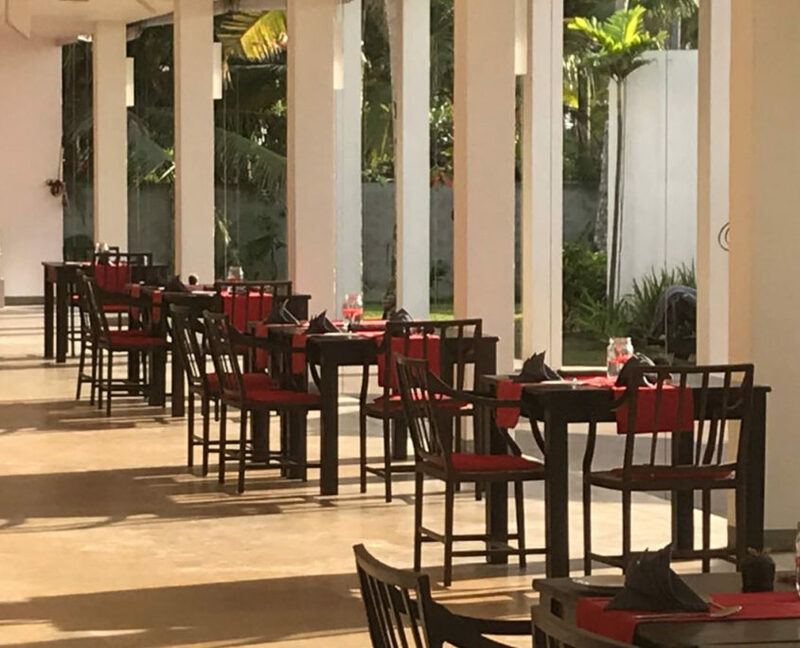 In the lobby and in the restaurant, free Wi-Fi is available. 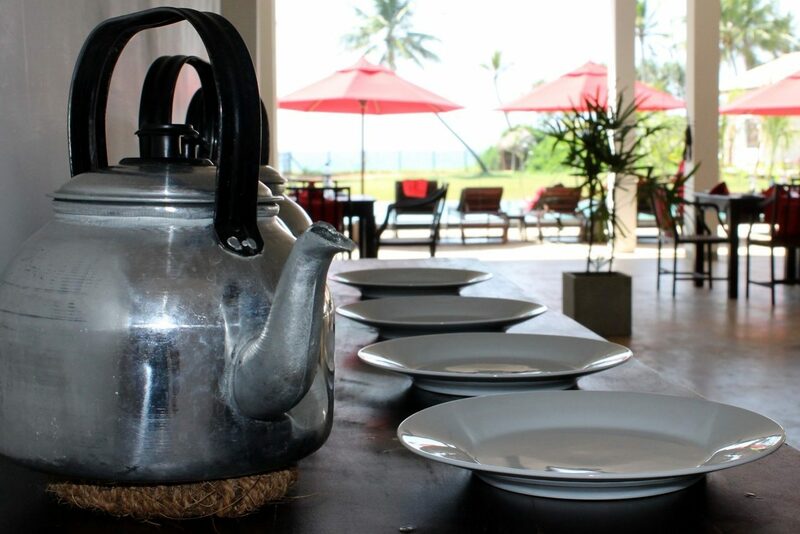 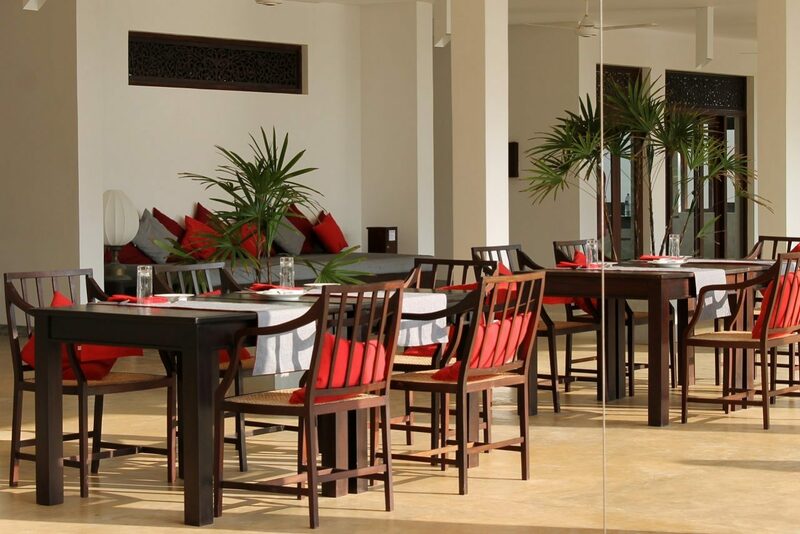 Smell, taste and feel Ayurveda in our open restaurant in the main building. 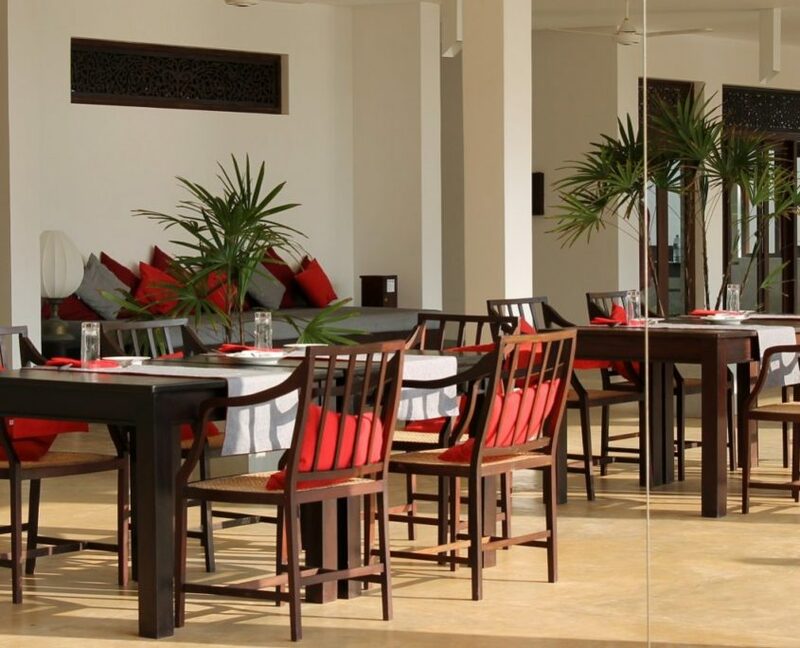 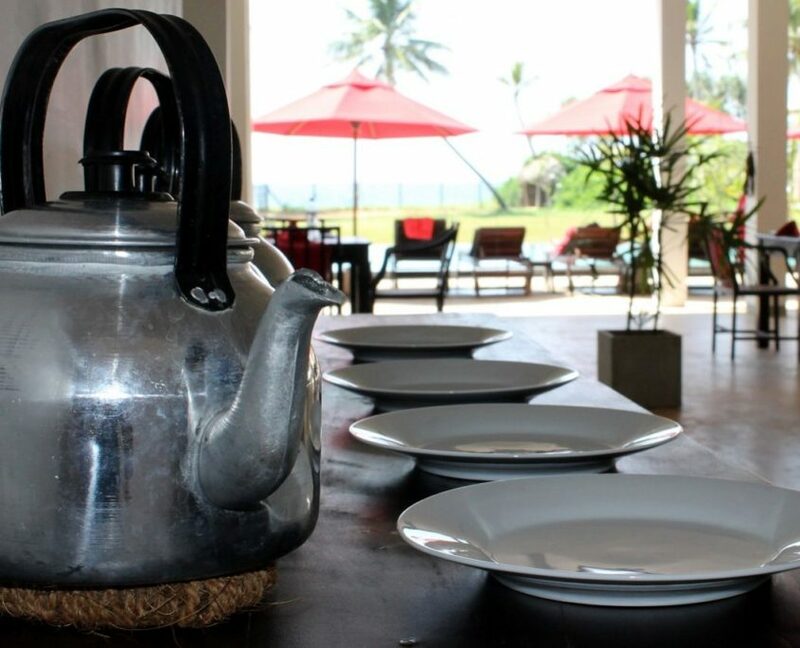 This is where the specialties of the Sinhalese cuisine are created – always freshly prepared, of course. 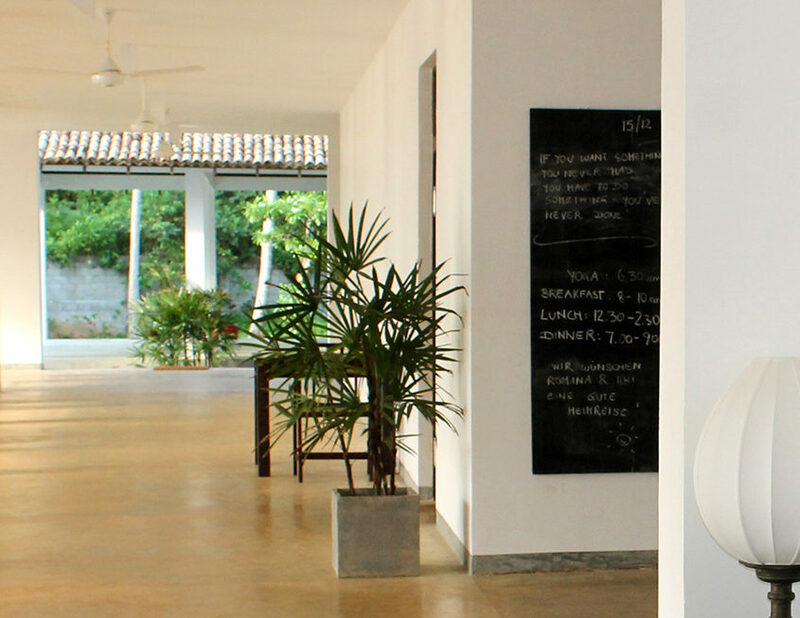 Our kitchen staff not only whip up wholesome and tasty meals, they also create visual delights on your plate. 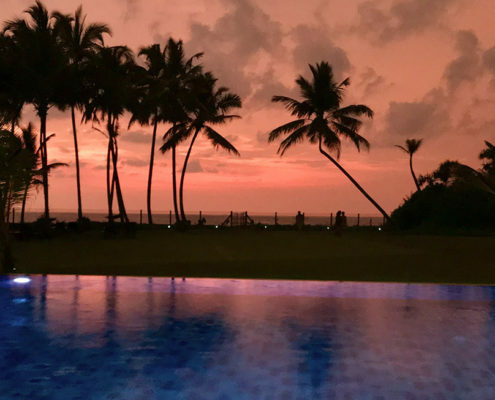 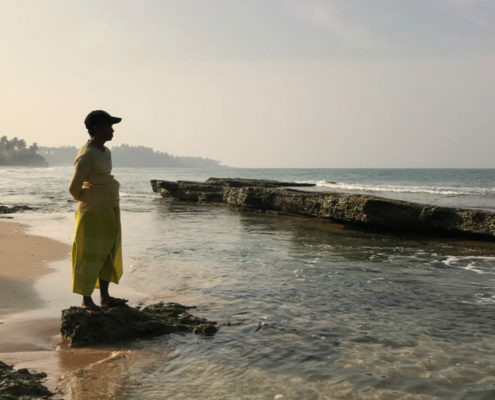 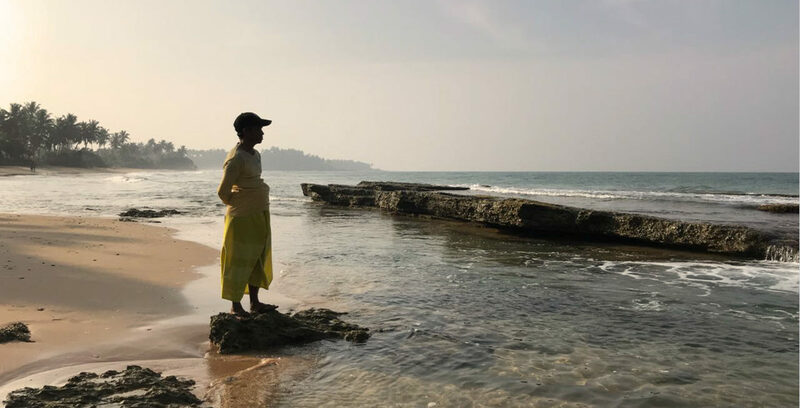 Through food, which is a central element of the Ayurvedic teachings, the diversity of Sri Lanka’s spices, new fruit and a wide range of vegetables will reveal themselves to you. 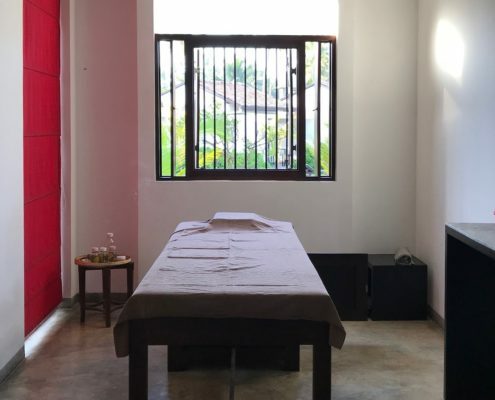 The Ayurveda Center is the primary sphere of action for our experienced team of Ayurvedic therapists at ANANDA AYURVEDA RESORT. 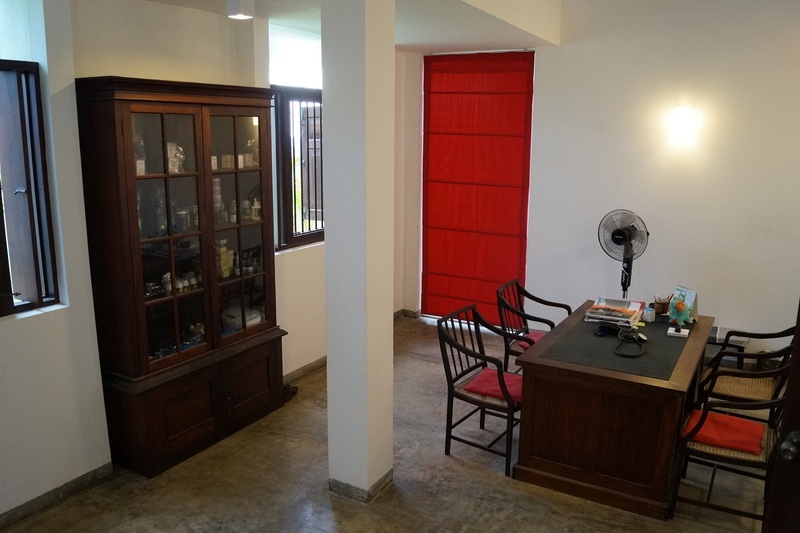 This is where the detailed anamnesis interview and the consultations with your physician take place. 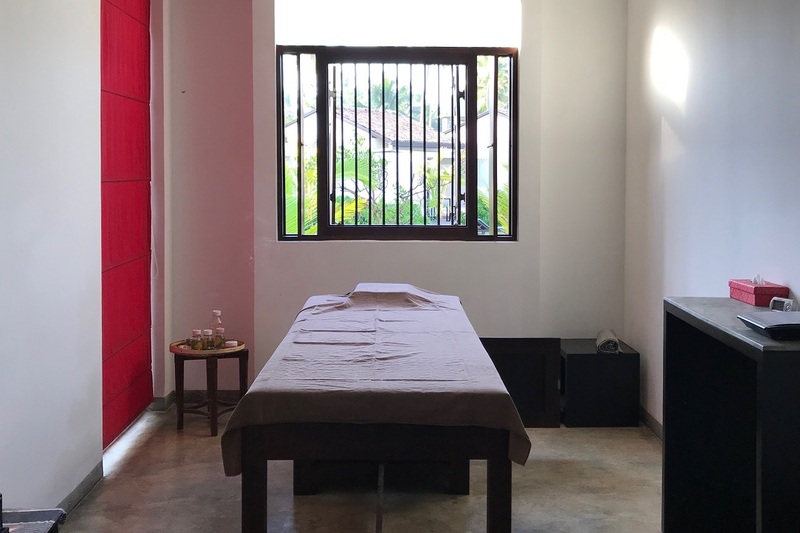 Your Ayurvedic doctor decides on your treatments and compiles your individual therapy schedule. 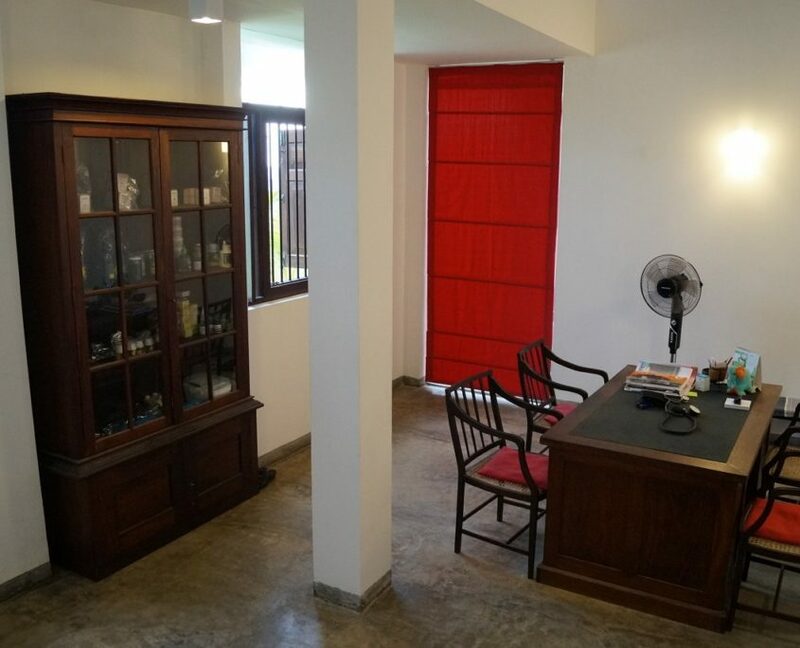 The Ayurveda Center is not far from the main building and also designed according to Indian Vastu criteria, and all Ayurvedic treatments are performed here. 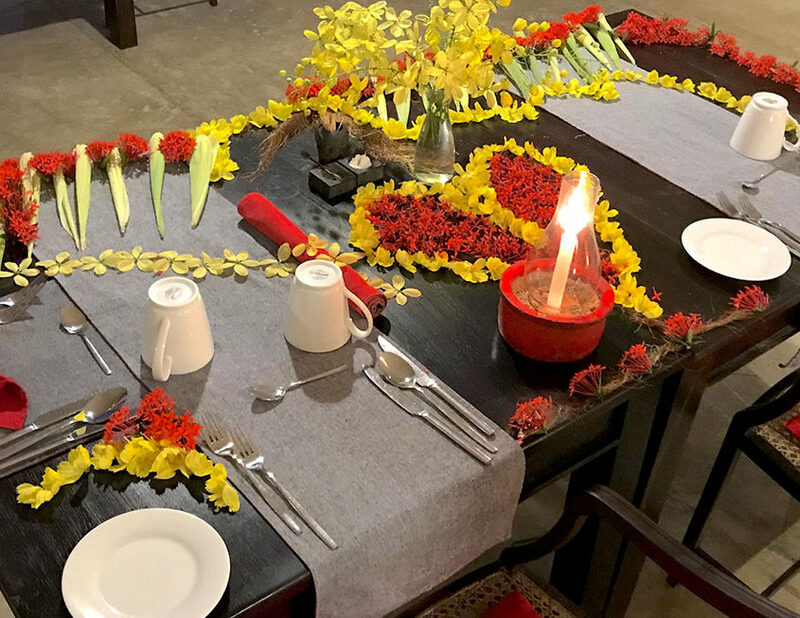 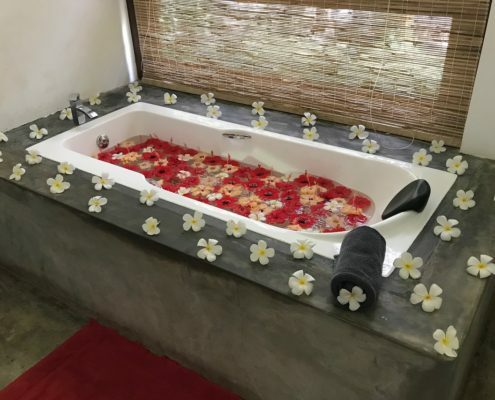 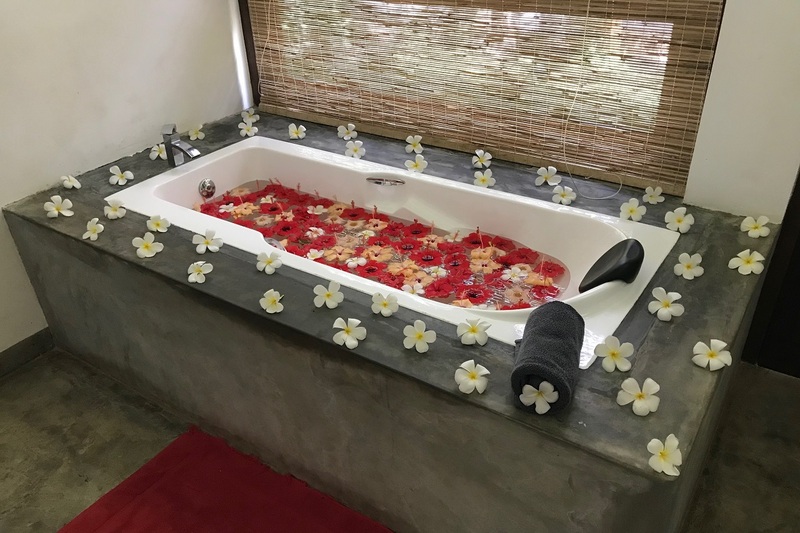 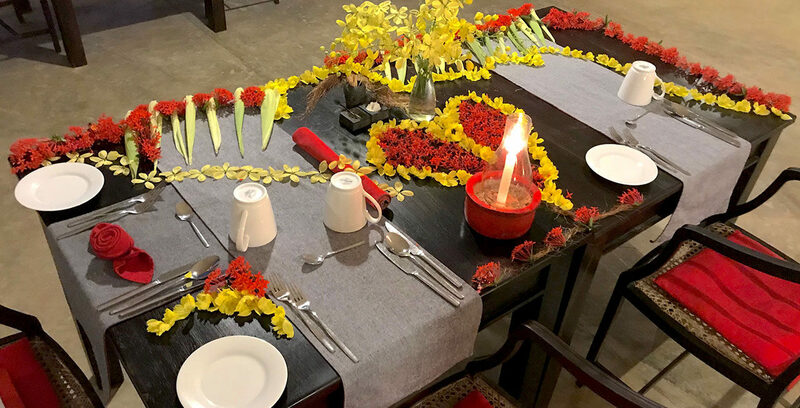 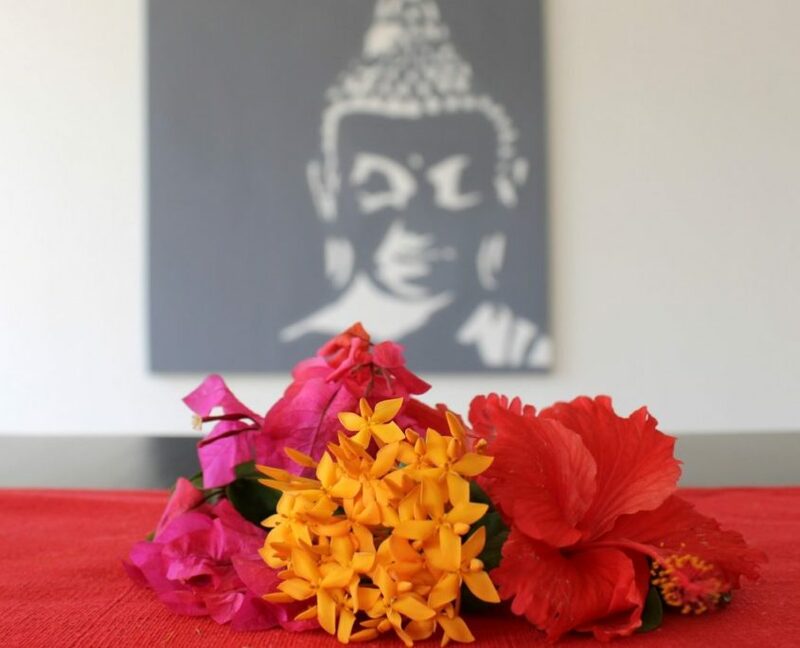 Our Ayurveda Center comprises 5 massage rooms, 2 rooms each for herbal or flower baths and for steam baths, our resort’s own Ayurvedic pharmacy and the herb kitchen with herbs from our own garden. 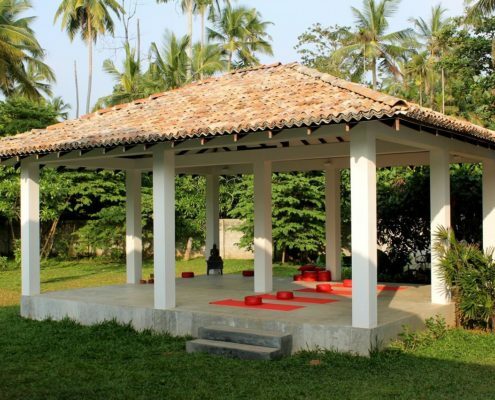 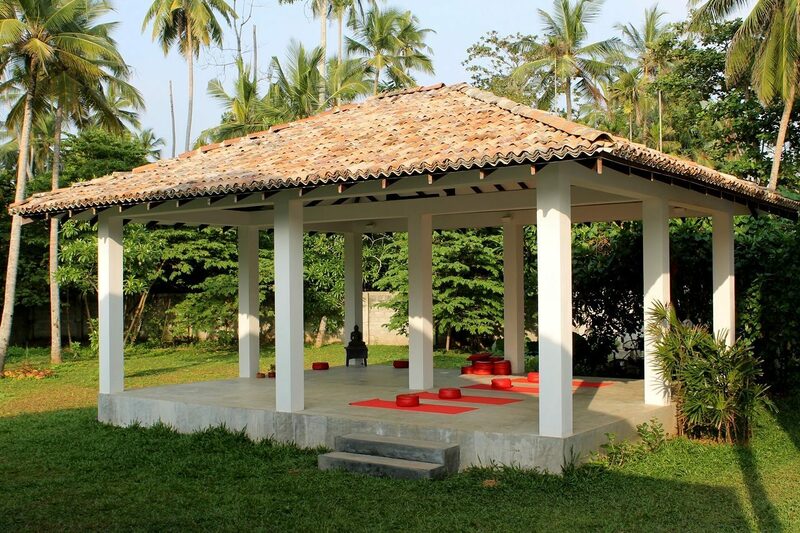 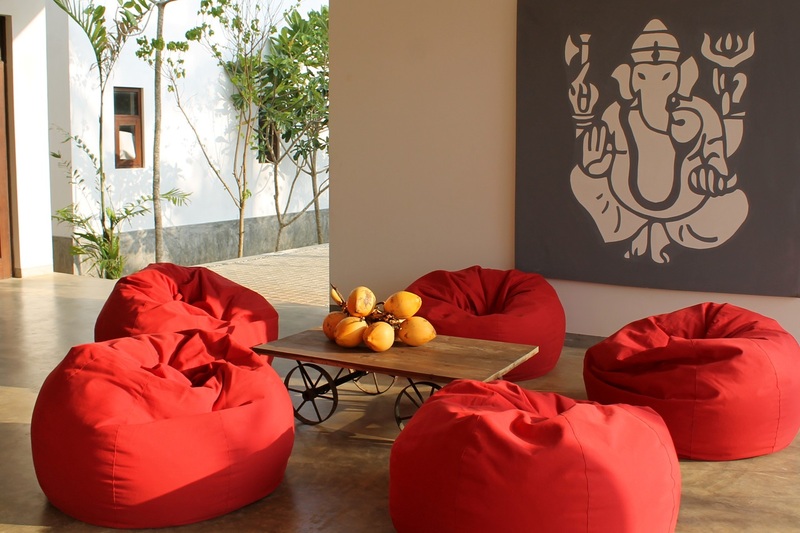 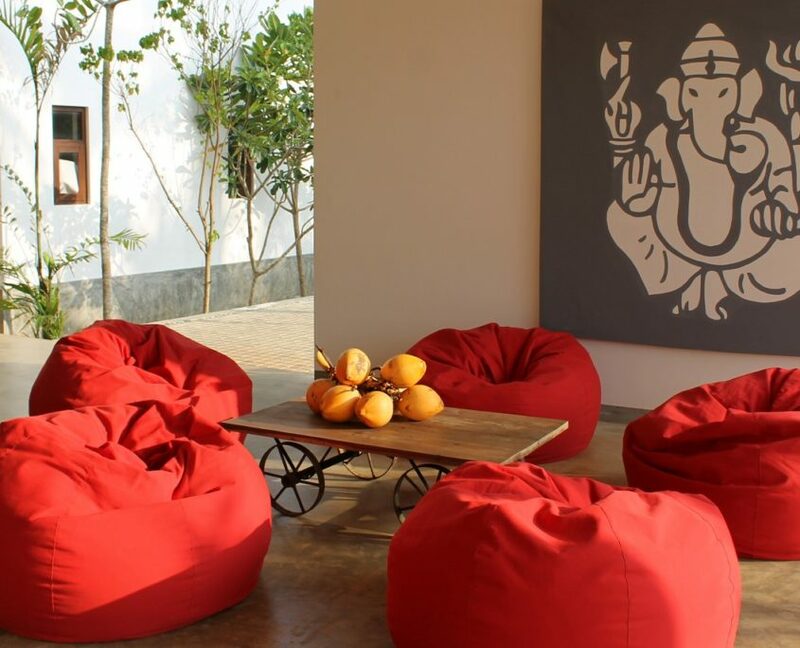 Our yoga pavilion is also part of and in close vicinity to the Ayurveda Center, detached and surrounded by splendid plants. 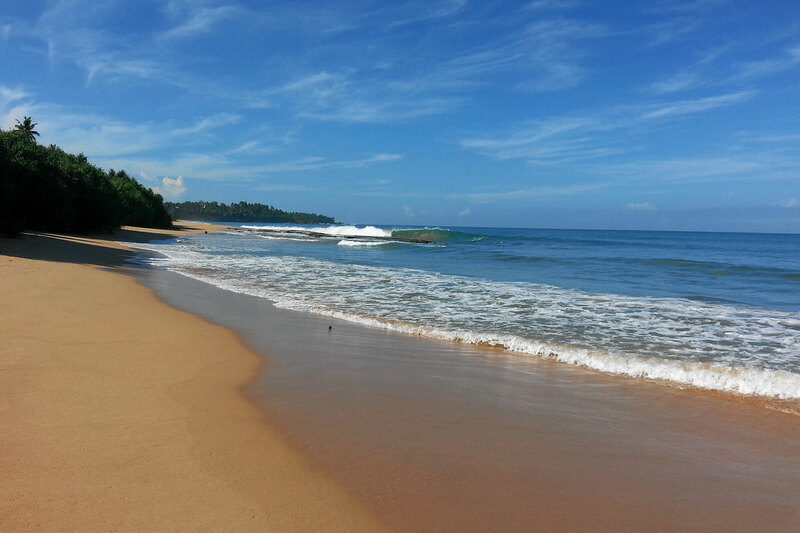 The Indian Ocean in all its beauty extends right in front of our ANANDA resort. 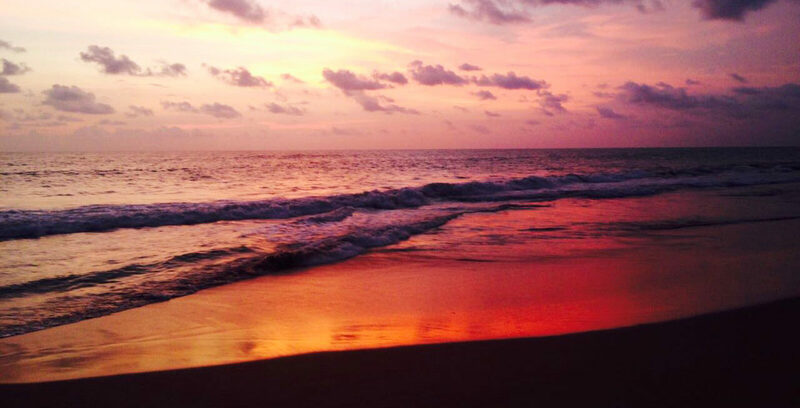 Feel the rhythm of the waves, observe the star-studded sky at night and let your soul wander. 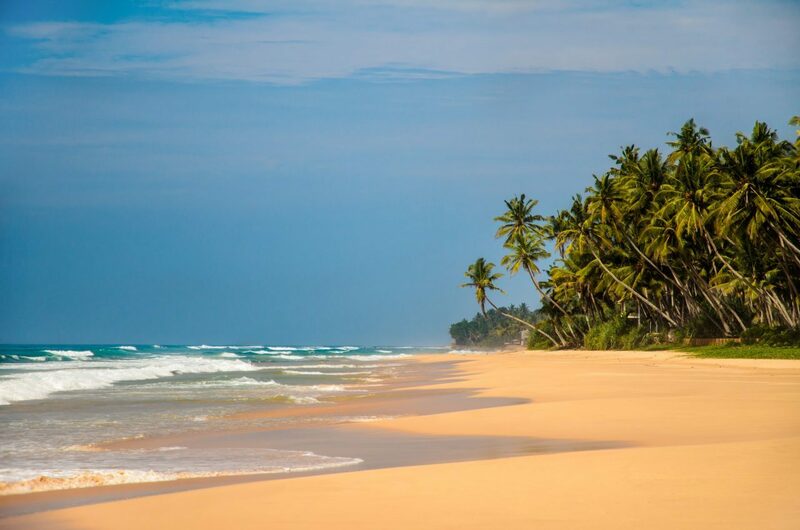 The long palm-lined beach invites you (depending on the monsoon season) to take long meditative walks, on which you may also encounter turtles. 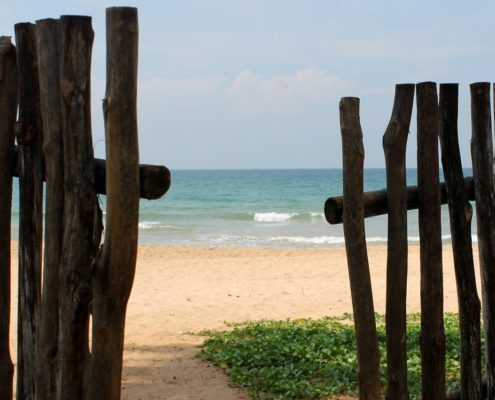 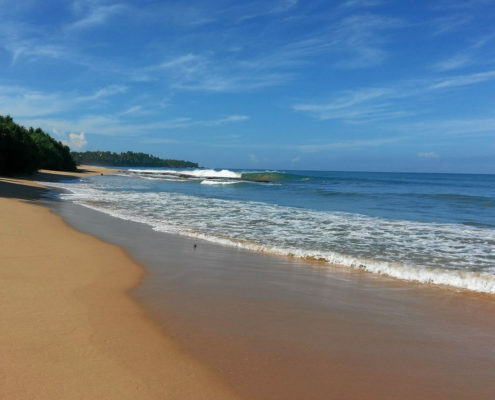 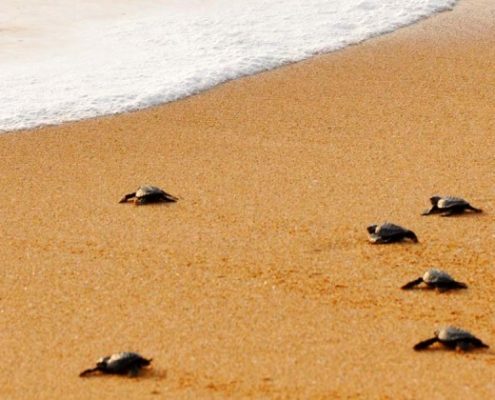 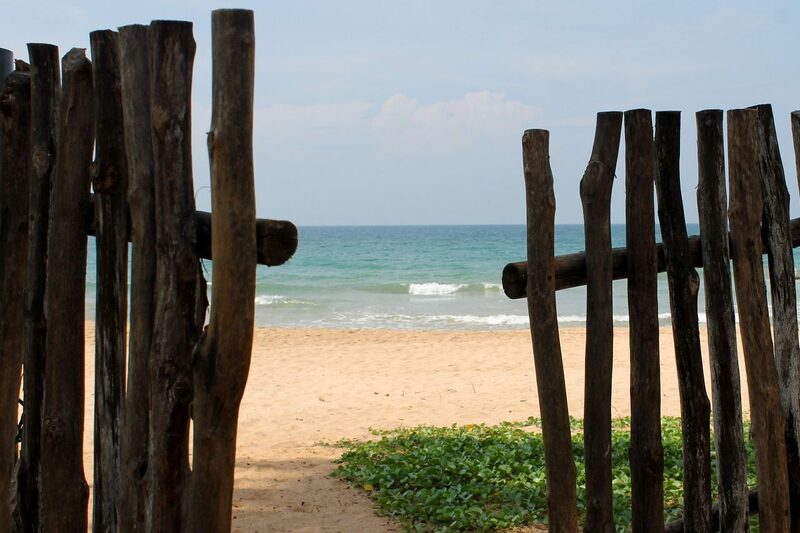 The turtles especially seek the beautiful beach of Kosgoda to lay their eggs at night.